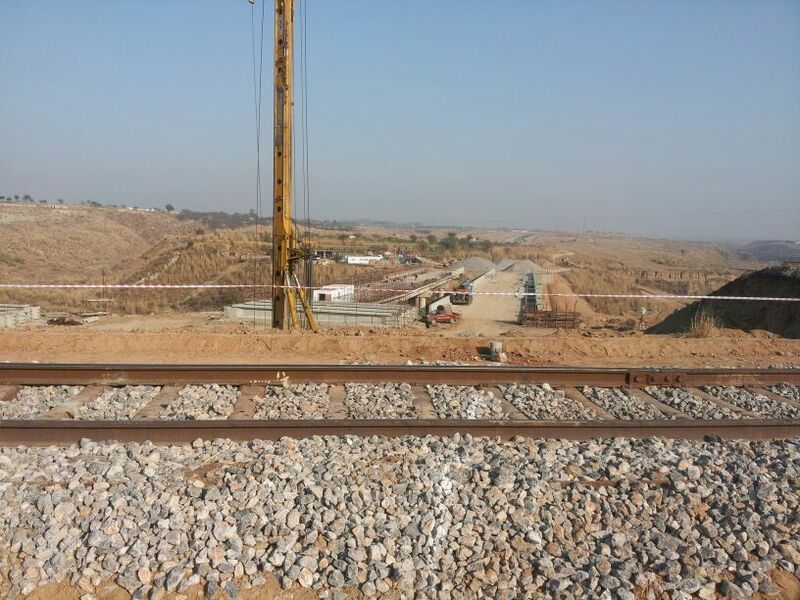 DHA Valley Islamabad – a project that is badly hit with numerous rumors and delays which have affected badly to the name of DHA as well as the trust of people on this project. Many think there is nothing going on in DHA Valley until they visit themselves and see the development work in progress. Since this is a joint venture of Bahria Town and DHA, these delays can be attributed to the ongoing tug of war between the both giants. DHA Expressway is the life-line of DHA Valley which connects it to Islamabad Highway. 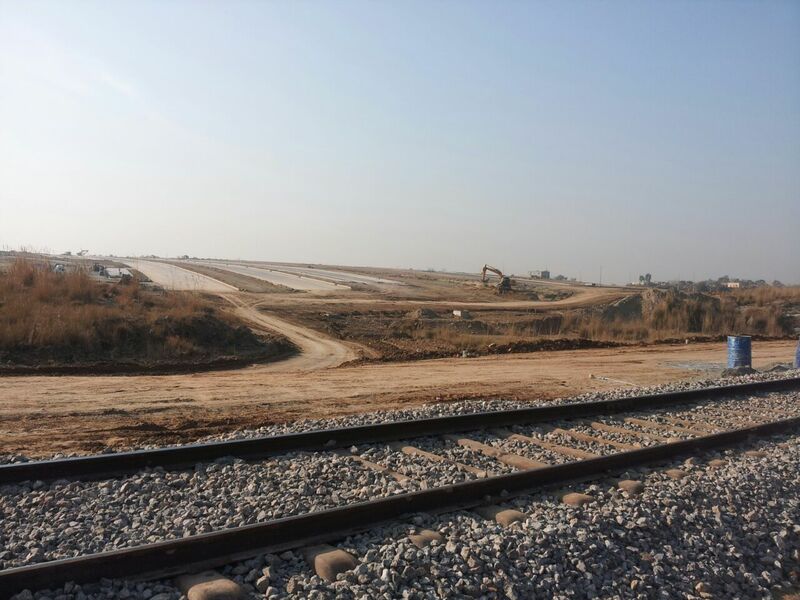 You have no proper road access to this project until the development work on the Expressway is completed. 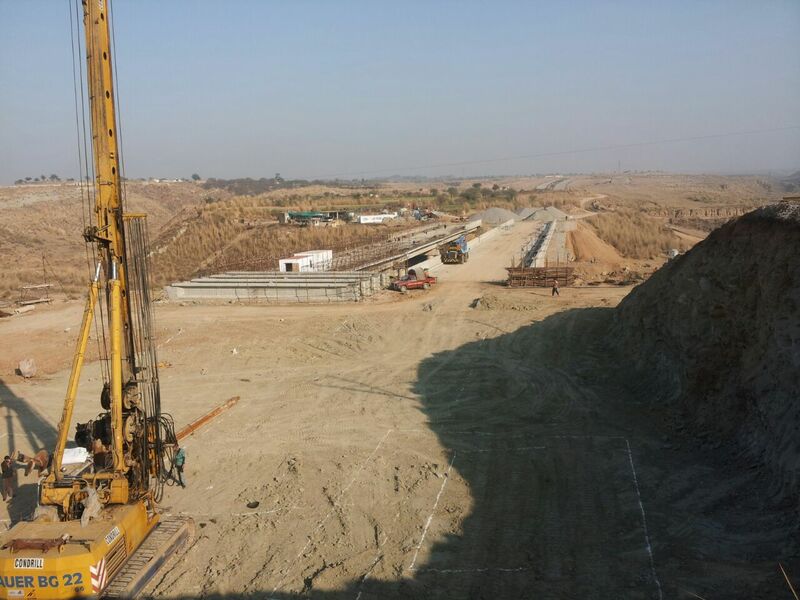 DHA Expressway is around 6 to 7 KM long 6 lane wide road which is currently under construction. 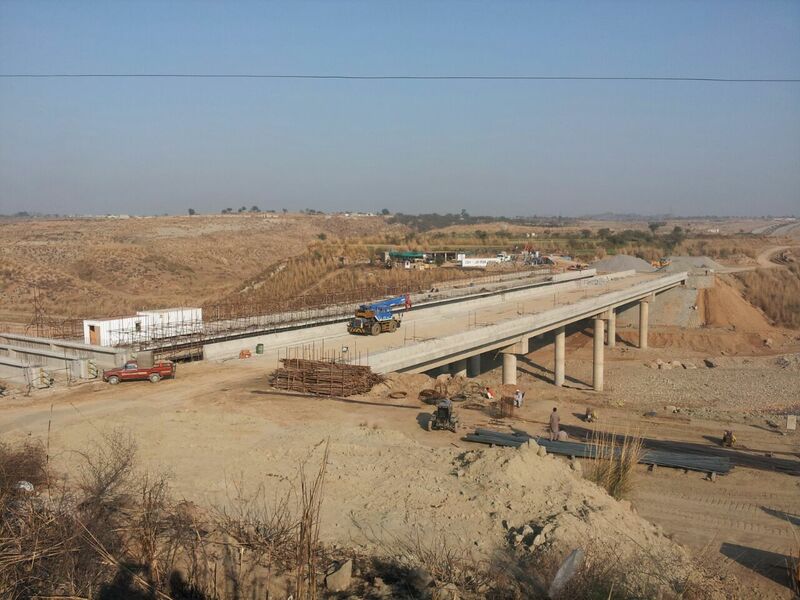 Major work on the road has already been completed, whereas the development work on the bridge is near completion. After completion of the bridge, it will be connected to the road through an overpass or underpass since there is a railway track passing through this area. Pillars have been erected on both ends already, and further development work is going on. 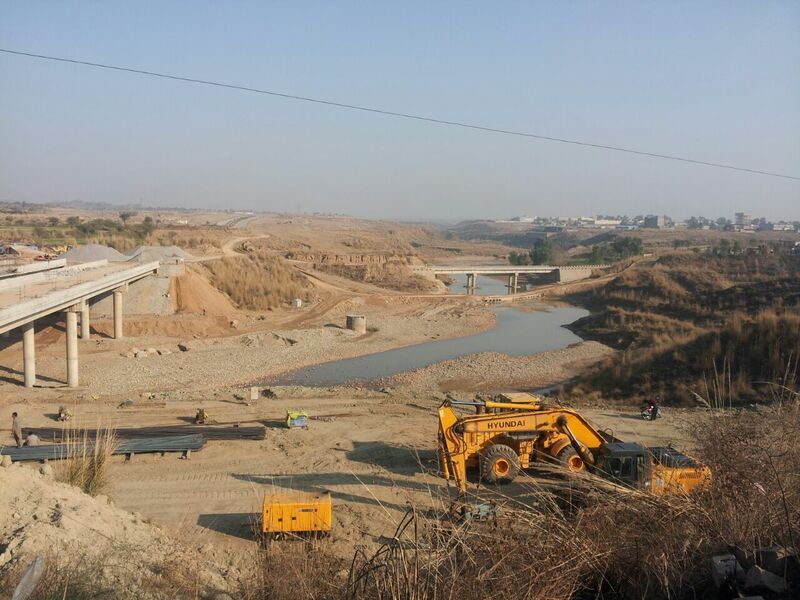 We are hopeful that DHA will complete this expressway within a year or so and that will be the time when DHA Valley can have a stable growth in prices. 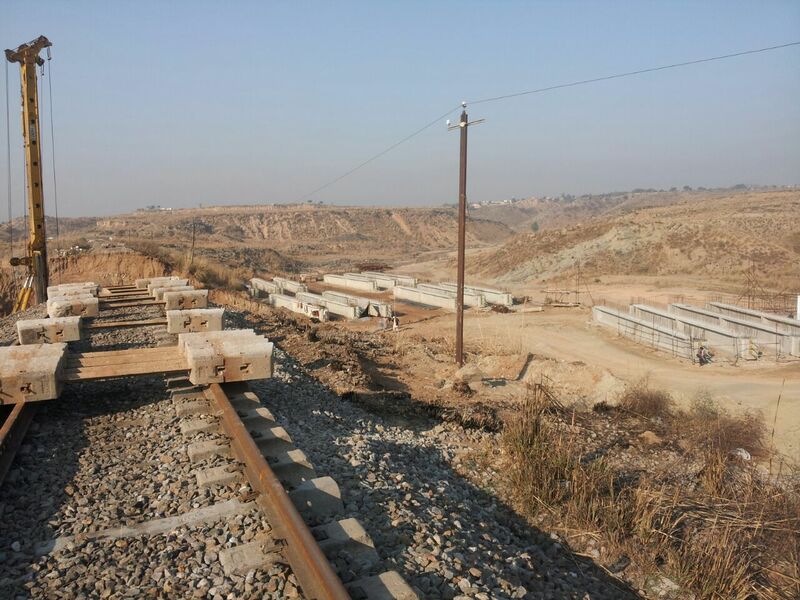 DHA Homes suffer the most from this direct access issue, since that is the developed area of DHA Valley with hundreds of houses fully completed and awaiting possessions.